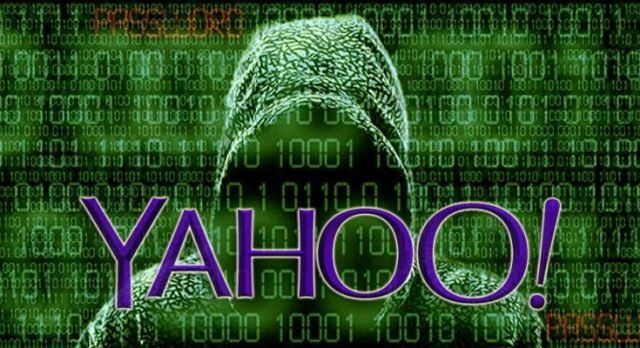 So if you are a Yahoo user (which most of us probably have been at some point) you will be aware of the Yahoo Hack – with 200 Million e-mail addresses being up for sale on the black market it seems up to 500 million have been compromised in one of the biggest hacks yet. It seems likely it was some kind of nation-state attack, and the break-in actually occurred in late 2014. So if for some reason you signed up for a new Yahoo webmail account since then you’ll be safe. Hackers strongly believed to be state-sponsored swiped account records for 500 million or more Yahoo! webmail users. And who knew there were that many people using its email? The troubled online giant said on Thursday that the break-in occurred in late 2014, and that names, email addresses, telephone numbers, dates of birth, hashed passwords and, in some cases, encrypted or unencrypted security questions and answers, were lifted. This comes after a miscreant calling themselves Peace was touting copies of the Yahoo! account database on the dark web. At the time, in early August, Yahoo! said it was aware of claims that sensitive information was being sold online – and then today, nearly two months later, it alerted the world to the embarrassing security breach. “We have confirmed that a copy of certain user account information was stolen from the company’s network in late 2014 by what it believes is a state-sponsored actor,” said Yahoo!’s chief information security officer Bob Lord on Tumblr today. “The ongoing investigation suggests that stolen information did not include unprotected passwords, payment card data, or bank account information; payment card data and bank account information are not stored in the system that the investigation has found to be affected. I’m surprised Yahoo is even still around to be honest, it’s a relic from an era gone by. The only significant impact they’ve had on my Internet in the past decade was to completely screw up Flickr (which I loved). The passwords are hashed (mostly with bcrypt) and no real sensitive date was leaked (payment details, SSNs etc) – but it’s still a pretty bad compromise. Yahoo! has said it will email all those thought to be affected by the theft and is advising everyone who hasn’t changed their passwords in the last two years to do so. If you’ve forgotten your password however, you could be out of luck – security questions that Yahoo! was storing in unencrypted format have been deleted from the system. Unlike others, Yahoo! doesn’t appear to be offering any kind of credit monitoring service for affected customers, but helpfully includes a link for users to check their own credit records. It also advises users to be on their guard against unsolicited emails. The statement leaves many questions unanswered. For example – how many of these email accounts are actually active for a start. It’s difficult to imagine that Yahoo! actually has half a billion active email users and a quick poll around the office shows just over half of Vulture West staff have a Yahoo! account but that none of us have used it in the last year. Yahoo! also fails to point out that the chief benefit to the hackers isn’t going to be their email accounts, but other online identities. People foolishly tend to reuse passwords and security question answers and that’s where the main value of the data comes from. Unfortunately for you, if you forgot your password and haven’t changed it in the past 2 years you may be out of luck as security questions were stored in plain text and have since been deleted. I’m also guessing it’s likely that this will take a toll on the Verizon deal, or at least slow it down. OWASP Offensive Web Testing Framework is a project focused on penetration testing efficiency and alignment of security tests to security standards like: The OWASP Testing Guide (v3 and v4), the OWASP Top 10, PTES and NIST. 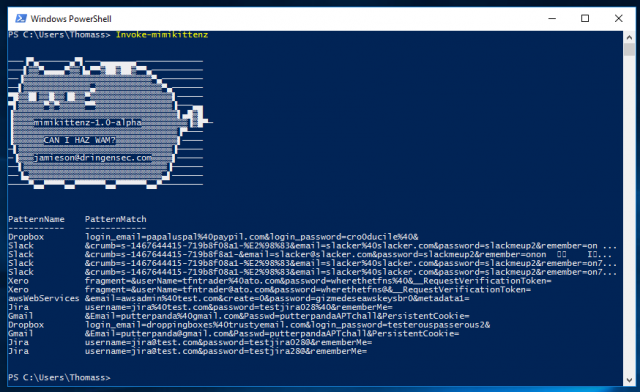 The purpose of this tool is to automate the manual and uncreative parts of pen testing. For example, Figuring out how to call “tool X” then parsing results of “tool X” manually to feed “tool Y” and so on is time consuming. Have time to Investigate complex vulnerabilities like business logic, architectural flaws, virtual hosting sessions, etc. Demonstrate true impact despite the short time-frames we are typically given to test. This tool is however not a silver bullet and will only be as good as the person using it. Understanding and experience will be required to correctly interpret the tool output and decide what to investigate further in order to demonstrate the impact. Web UI. Now configure and monitor OWTF via a responsive and powerful interface accessible via your browser. Exposes RESTful APIs to all core OWTF capabilties. Instead of implementing yet another spider (a hard job), OWTF will scrub the output of all tools/plugins run to gather as many URLs as possible. Scan by various aggression levels: OWTF supports scans which are based on the aggressiveness of the plugins/tools invoked. Extensible OWTF manages tools through ‘plugins’ making it trivial to add new tools. OWTF has been developed keeping Kali Linux in mind, but it also supports other pentesting distros such as Samurai-WTF, etc. Tool paths and configuration can be easily modified in the web interface. Fastest Python MiTM proxy yet! Easy plugin-based system; currently 100+ plugins! The big buzz on my Twitter this week was about the Tesla Hack carried out by a Chinese crew called Keen Security Lab. It’s no big surprise even though Tesla is known for being fairly security concious and proactive about it. With it being a connected car, that’s pretty important that any remote control capabilities are rock solid. As always with security though, the more secure you make it generally the less usable it becomes – so they have to tread that thin line too. 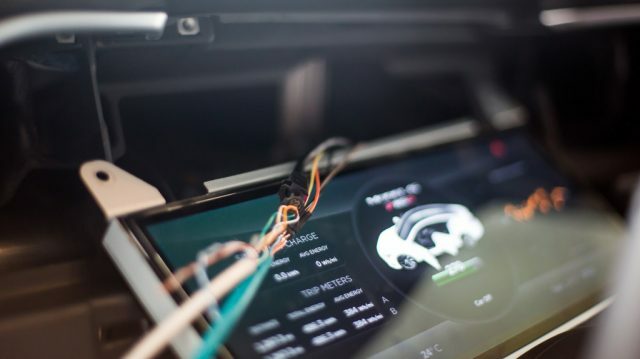 It seems like the whole thing has been handled responsibly and Keen reported the vulnerability to Tesla before releasing the information publicly, it’s already been fixed in the latest firmware revision so if you are a Tesla owner – please update your car! This is the plus side of a connected car, the manufacturer doesn’t need to recall millions of cars to update the software and remove the flaw – they can push it OTA. This is not the first Tesla hack, their website and twitter have also been jacked before an I expect to see more vulnerabilities in the future. 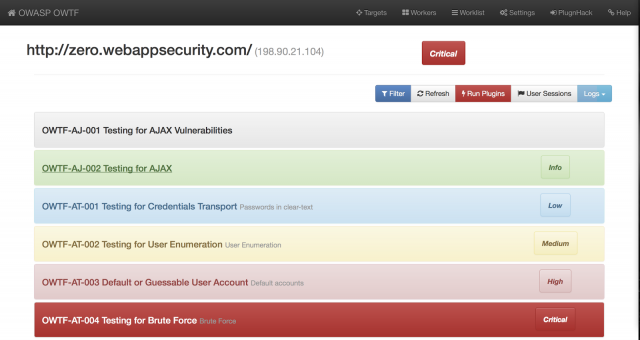 MANA Toolkit is a set of tools for rogue access point (evilAP) attacks and wireless MiTM. More specifically, it contains the improvements to KARMA attacks implemented into hostapd, as well as some useful configs for conducting MitM once you’ve managed to get a victim to connect. 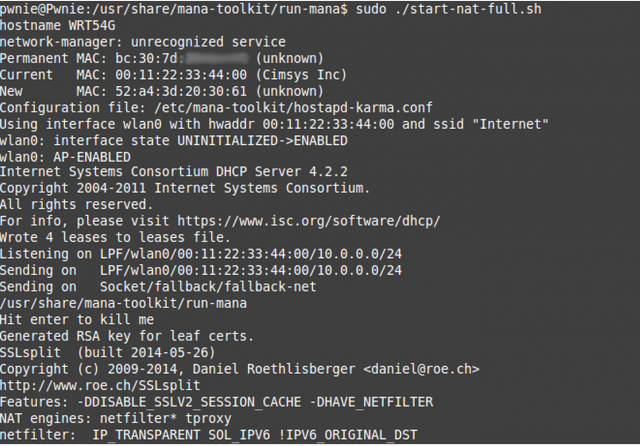 The simplest way to get up and running is it “apt-get install mana-toolkit” on Kali. If you want to go manual to get the latest version, check below. Make sure to edit the start script to point to the right wifi device.